The Richmond VisitAbility Task Force meets every 2 months. 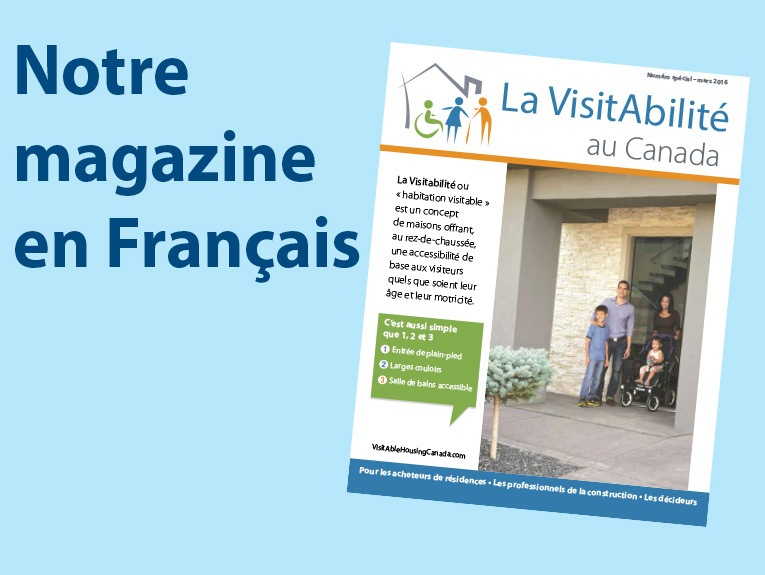 Their current activities include: sharing information, gathering resources and materials, and developing strategies to promote VisitAble housing in Richmond, BC. 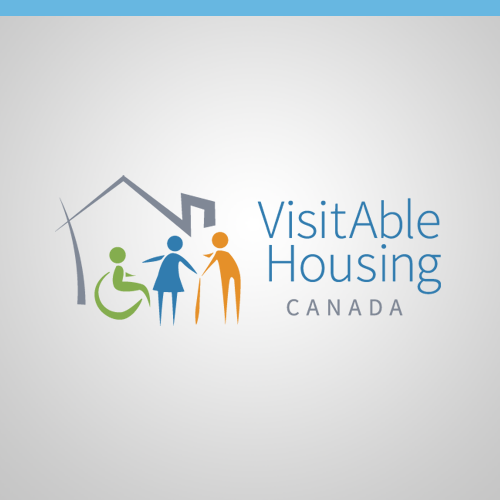 Giving presentations to builders and developers about VisitAble Housing. Identifying exemplary VisitAble homes built in Richmond. Conducting surveys with home builders, with special focus on their concerns and resistance toward VisitAble Housing and its implementation. 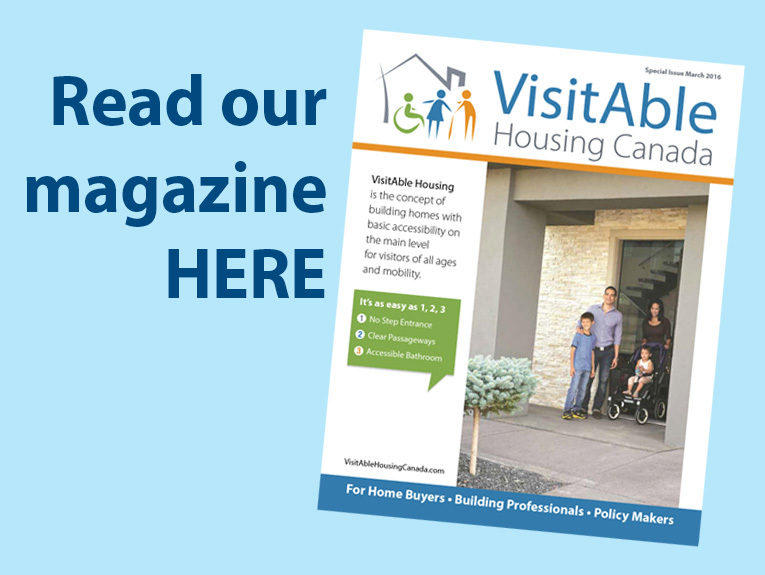 Researching professional training and certification in VisitAble Housing. Hosting an Access Awareness Forum. Developing an Access Awareness Tool Kit. Researching existing municipal policies, which may have relevant to VisitAble Housing, such as re-zoning bylaws and policy incentives.